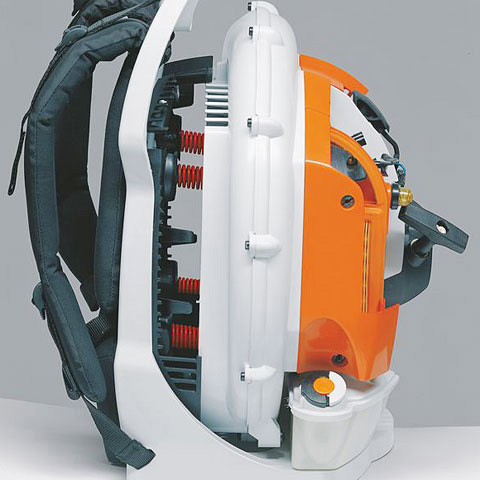 Compact and very lightweight Backpack Blower with an effective anti-vibration system. 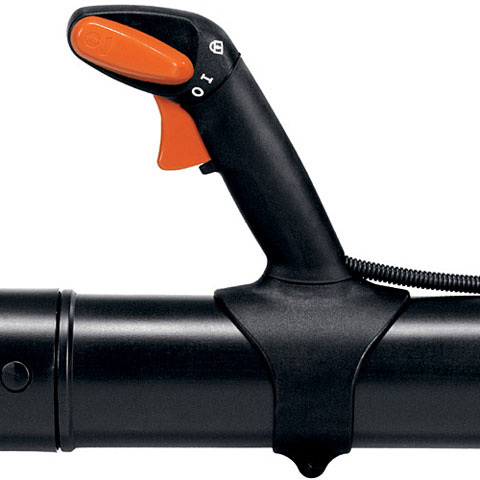 For easy removal of grass and hedge cuttings, leaves or waste ideal for use over large areas. 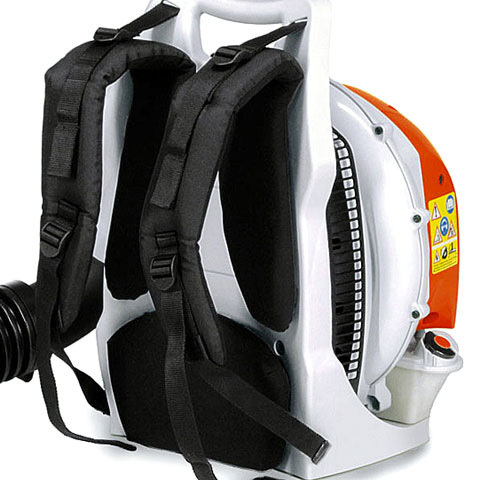 With simple start logic fitted as standard and a comfortable shoulder strap for ergonomic working. 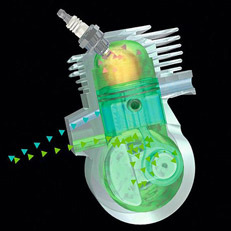 The 2-stroke engine with 2-MIX technology offers impressive engine performance, plenty of torque and fuel savings of up to 20% compared to a 2-stroke engine of the same performance class without 2-MIX technology.